Exclusive steel die. Made in USA. Our dies work in most diecutting machines such as Cuttlebug, Big Shot, Gemini, etc. Our dies cut through a variety of materials including cardstock, chipboard, vellum, felt, cork, foil and more. Dies in this set measure approximately 3" x 1/4" each. All dies on our website are original artwork created and copyrighted by La-La Land Crafts. All rights are reserved. ANGEL POLICY: You may sell handmade crafts made with using our dies. BY PURCHASING OUR PRODUCTS YOU ARE AGREEING TO THE ABOVE TERMS. You will receive 10 points when you buy this item. 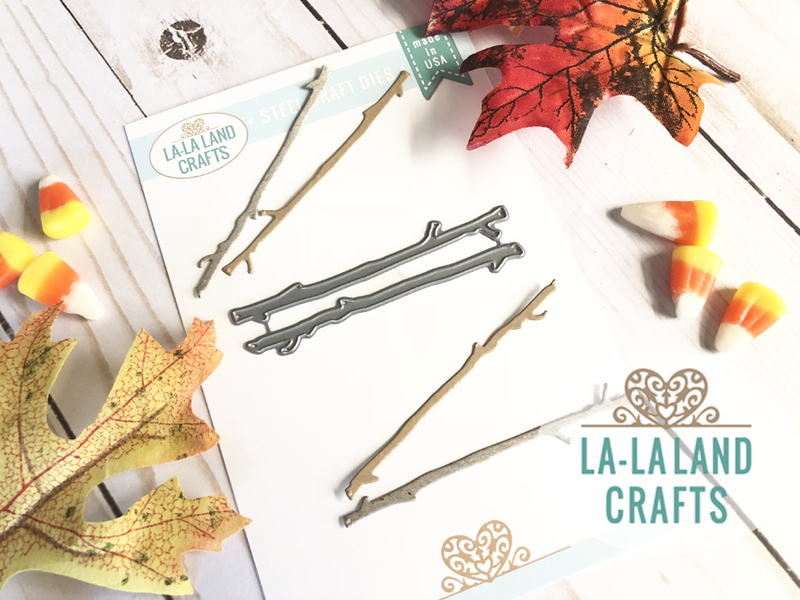 Copyright La-La Land Crafts. All Rights Reserved.